England might have been the better side in the white-ball exchanges, but Sri Lanka will start the Test series as the favourites. There are plenty of reasons for Sri Lanka being the more favoured side. They are a different beast with the red ball at home, on tracks that spit and turn, and particularly so against teams more comfortable in seam-friendly conditions. When South Africa visited in July, Sri Lanka won the two-Test series by margins of 278 and 199 runs in Galle and Colombo. The visiting batsmen just weren’t able to cope with the home spinners. From the Archive: @jimmy9 takes 1️⃣0️⃣ wickets against Sri Lanka at Headingley! England, furthermore, have been poor travellers – they haven’t won an away Test series since beating South Africa early in 2016, they have lost 10 of their last 13 Tests away from home, and they’ve won just four of their last 30 away. Rain hasn’t helped matters. England had just the one four-day match against a Sri Lanka Board XI before the opening Test, and the elements ensured it was reduced to a two-day affair, which is hardly adequate. All of which have led to talk that England will ring in the changes. “We’ve got a bit of thinking to do,” is what Trevor Bayliss, the Head Coach, told Talksport, meaning they could even restructure their bowling attack, breaking the traditional pairing of Jimmy Anderson and Stuart Broad, and go in with a three-man spin attack. Broad could be the casualty there, but Jos Buttler’s position behind the stumps isn’t secure either, with Ben Foakes being looked at a serious alternative. 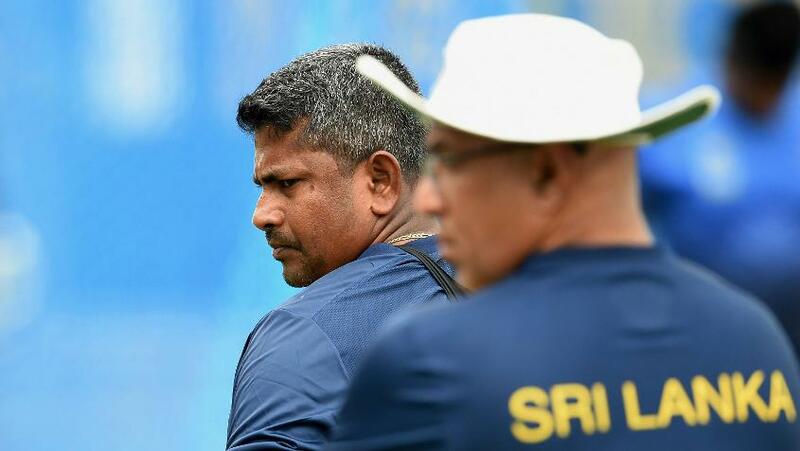 From Sri Lanka’s point of view, the hope will be that the occasion – it will be the last time Rangana Herath, their 40-year-old left-arm spin icon, plays for the national team – doesn’t overwhelm them. Herath has been an outstanding servant to Sri Lankan cricket, and will play no further international cricket after the Galle Test, which will be his 93rd, and he will hope to add significantly to his 430 Test wickets before finishing up. Even if Herath doesn’t have one of his best Tests, Sri Lanka have the men to make the occasion a good one for them. With the bat, the onus will be on Dinesh Chandimal, the captain, as well as experienced hands like Dimuth Karunaratne and Angelo Mathews, as well as Kusal Mendis and Roshen Silva. The bowling is also well manned. Suranga Lakmal and Lahiru Kumara should be Sri Lanka’s go-to pacers if they choose to field both of them, while apart from Herath, there are lots of spin options in Dilruwan Perera, Akila Dananjaya, Malinda Pushpakumara and Lakshan Sandakan. It’s an excellent line-up for the conditions, and England will certainly have it rather tough. Rangana Herath (Sri Lanka): Herath has been Sri Lanka’s spin frontman since the retirement of Muttiah Muralitharan and has done exceedingly well over the years. In the last 12 months, he has 25 wickets in seven Tests, 12 of which came against South Africa in two Tests in July. He’s in touch all right. 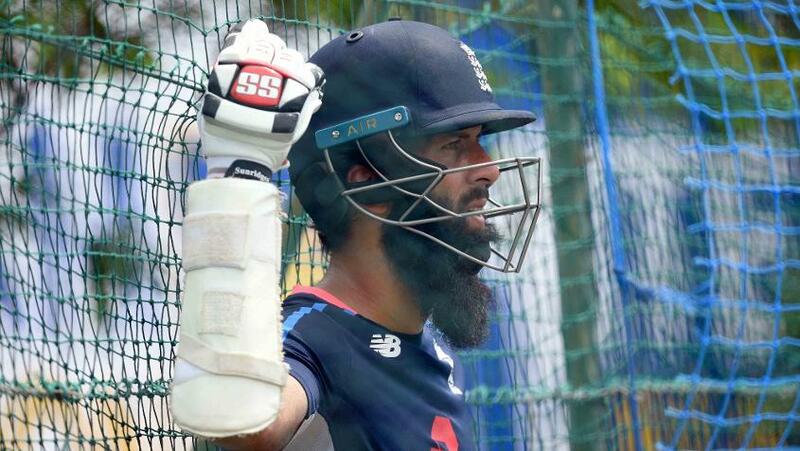 Moeen Ali (England): There’s been talk of pushing Ali up to No.3 in the batting order, but whether that happens or not, he will be a key cog in the English wheel, with both bat and ball. Spin, spin and more spin – unless the Galle track has changed recently, which doesn’t seem likely. Unfortunately, rain is in the air, a lot of it, and that could severely dampen Herath’s farewell.